2019 started off well for our Pall lube oil filtration services! 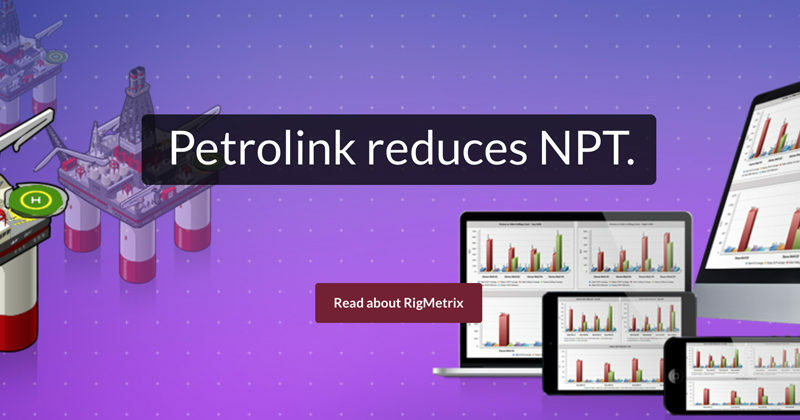 We recently signed a 3-year service contract with 2 of the largest refineries in Saudi Arabia and are in final discussions for several more such contracts to thereby enhance the performance and the reliability of processing units and rotating machinery. Visit us at Maintcon 2018! Tanajib is a proud sponsor of and contributor to the 2018 Maintcon Middle East Maintenance & Reliability Conference organised by the Gulf Society of Maintenance & Reliability (GSMR). The 5th edition of the biannual event takes place November 25-28 in Bahrain. Tanajib will be participating for a 3rd time with 2 technical presentations by our partners Lubretec and Bio-Circle and an exhibition booth to showcase our latest technologies and expert services! Following the long partnership with Maintenance Partners we have decided to bring their successful Gemex system to the GCC. 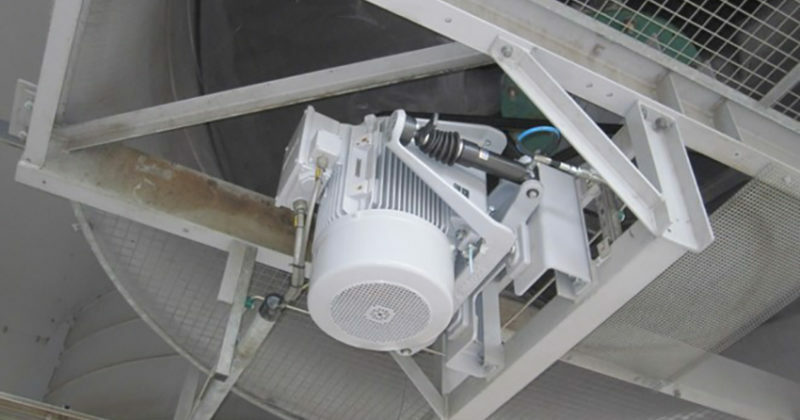 The unique Gemex hydraulic belt tensioning system can be installed on every existing motor frame of fin fans and other belt driven equipment to lower downtime, ease maintenance and save energy. Satisfied customers include Shell, Total and Dow. Traditional, oil-based cleaning solvents are often bad for the health of the employees and the environment. With our innovative and natural Bio-Circle cleaning chemicals we are offering an efficient, safe and green alternative. 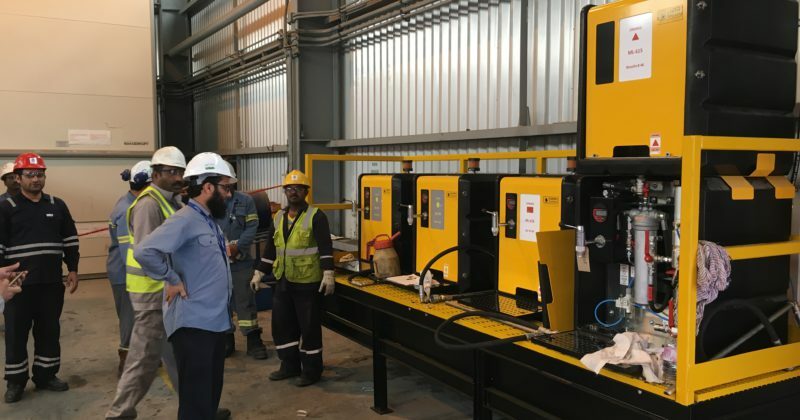 We are proud that also Saudi Aramco started installing our Bio-Circle parts washers countrywide which is another proof of the quality and potential of our unique solution. 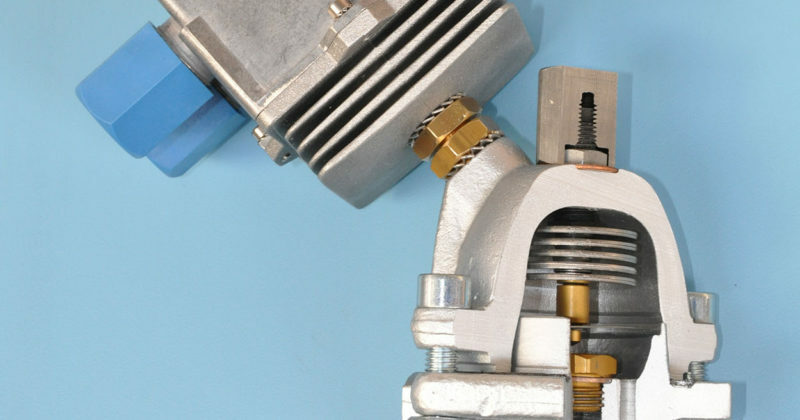 Alu Ma’aden understands that lubrication excellence is the easiest and cheapest way to prevent machine wear and failures. 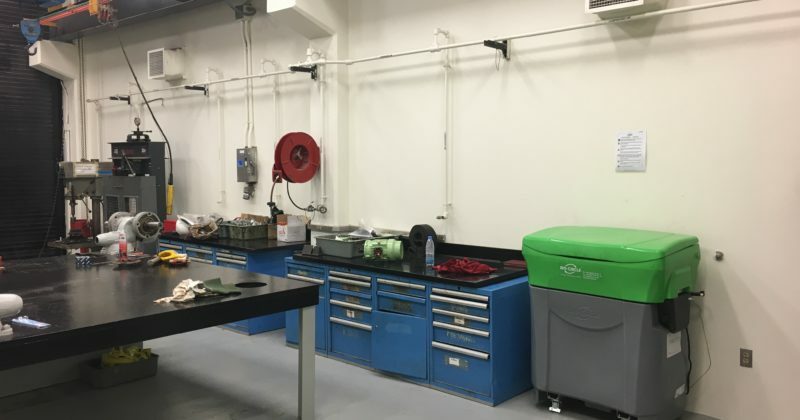 Following a successful project in 2016, they now trusted Lubretec and Tanajib to design, engineer and install 4 tailor-made lubrication dispensing systems. 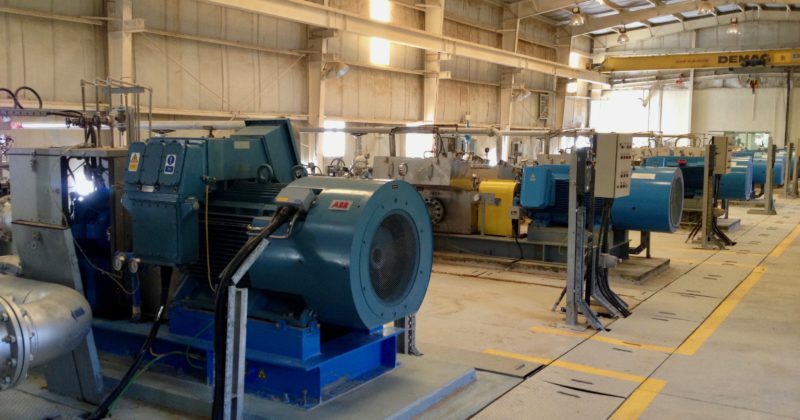 Alu Ma’aden has a clear maintenance strategy we are proud to contribute to with our best practice systems. Plasticon Composites is the European market leader in the manufacturing, installation and maintenance of composite material (FRP) structures for storage and processing of acid fluids. 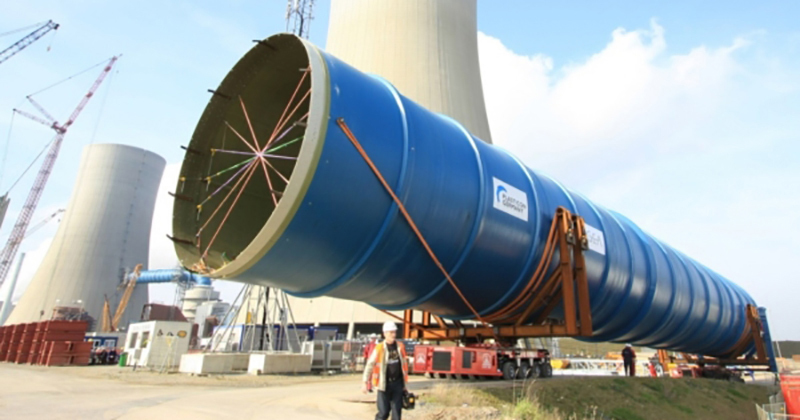 Following their yearlong experience and drive for innovation they have launched the unique Dual Laminate technology and Field Fabricated Tanks service. Together, we are committed to offer world class systems and services to the downstream industry in the region. Saudi Aramco is committed to reduce GHG emissions and save energy. We are contributing to this objective with the successful installation of our SmartWatchWeb steam trap monitoring system. 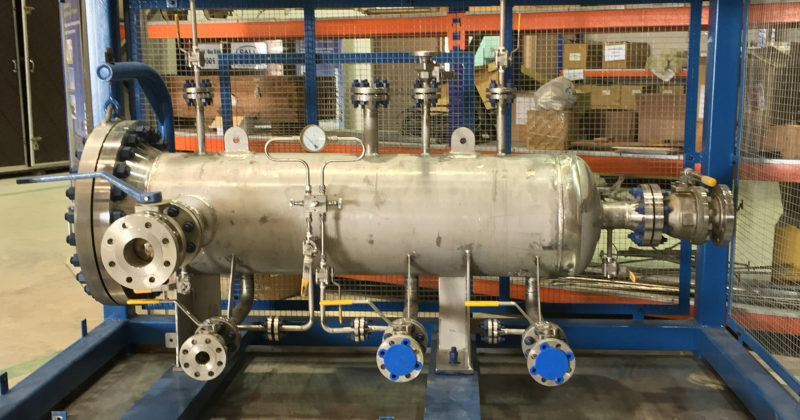 This technology, installed at an existing Aramco plant, will result in a 15% increase of steam efficiency. Monitoring rotating equipment at remote stations to ensure continuous production can be a serious challenge. Our unique Wi-Care wireless and online condition system was designed to meet this important task. Following our customer’s aim for innovation, we are currently installing our first network at the Kuwait Oil Company. 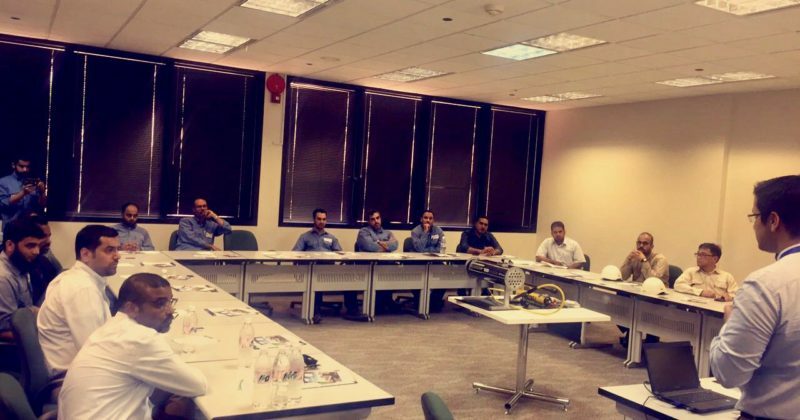 Our team was invited by Saudi Electricity Company for a comprehensive workshop on the best practices and new technologies in maintenance & reliability. The workshop, which focused both on rotating and stating equipment, enables SEC to set their strategy and budget for 2018. Tanajib and Petrolink are proud to have once again sponsored this prime SPE event and exhibited alongside Saudi Aramco. Our successful participation is a new proof of our continuous investment in the Kingdom. We help the leading companies in the GCC to improve their performance, safety and efficiency through smart industrial and drilling solutions.